Dazian’s longstanding commitment to the Worship community has been energized by its commitment to meeting the needs of faith-based organizations. We have years of experience in working together with church visual arts programs that engage and expand the community of believers. 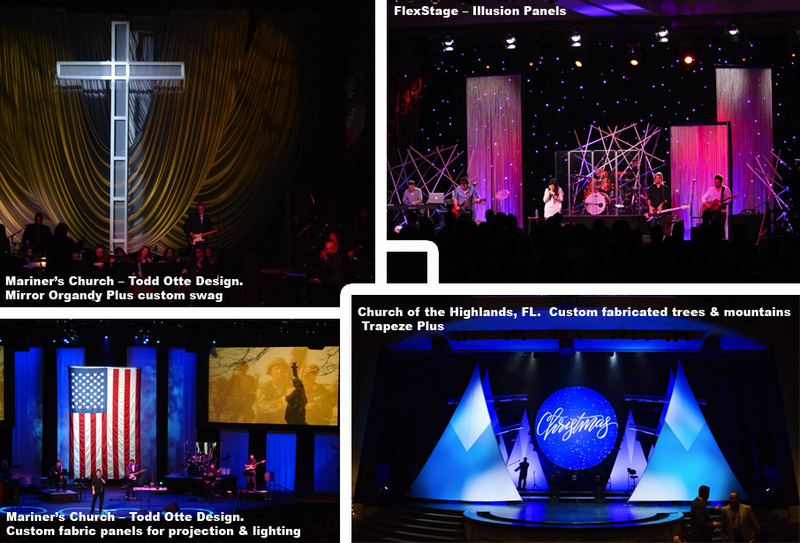 The combination of our stage expertise leveraged with high quality stage and event products and expert, personalized service offers an innovative approach to perfecting a creative and cost effective solution for advancing your compelling message.